“Sleek, contemporary glazing styles as well as black and grey frames are hugely popular (even in period properties), which is promoting a desire for window dressings that complement window frames rather than covering them up.… view more. In a normal home that has not been insulated, 40% of heat is lost through the windows and doors, around 35% is lost through the walls and 25% through the roof. Energy bills are one of the biggest outlays we have each month – but there are ways you can drastically cut yours, simply by better insulating your home. 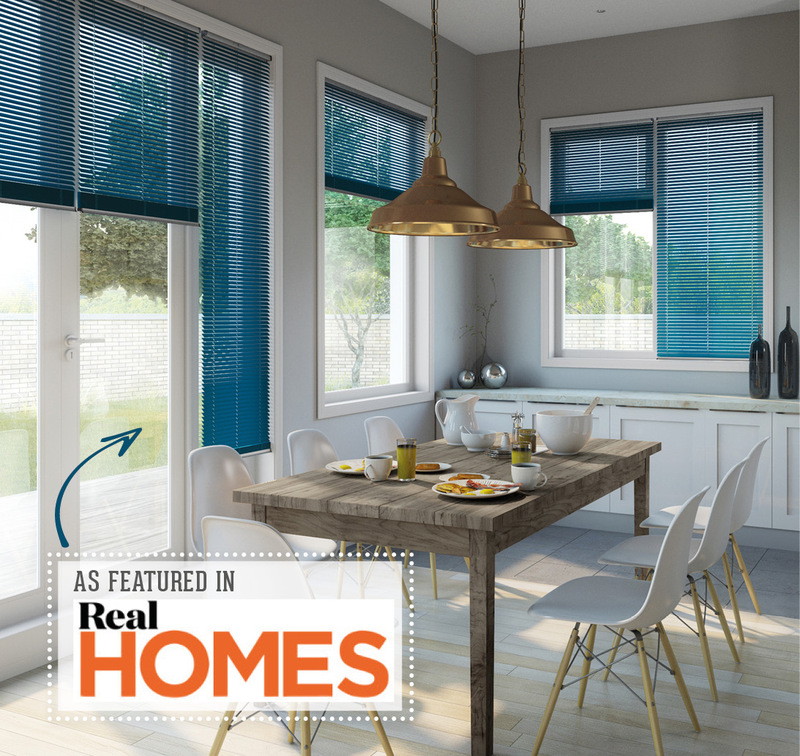 The new wave of blinds is a gamechanger when it comes to insulation. 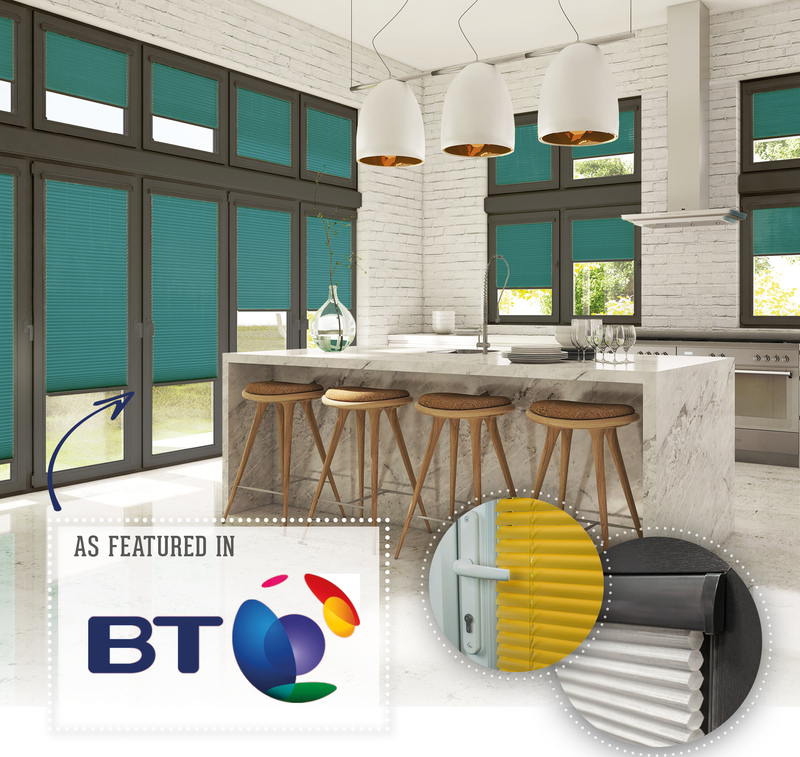 The white wooden slat blind has been the window covering of choice for years now – just look along your street for proof – but not only do wooden blinds not block out all light, they do nothing to keep the house warm.… view more. Japanese designs are tipped to be big this year thanks to growing anticipation surrounding the 2020 Olympics and this year’s Rugby World Cup, which will both take place in the country. The Scandi-style look is expected to give way to pared-back Japanese interiors and as both are similarly simple it shouldn’t be too much of a leap for those who don’t like fussy designs. 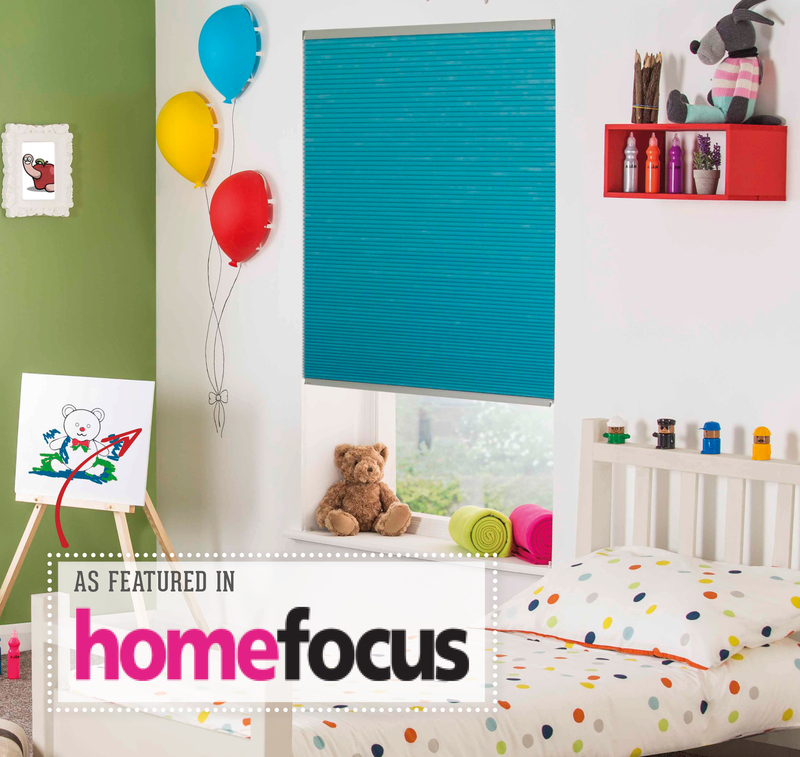 If you prefer blinds or shutters make sure they have insulating qualities. Style Studio’s Hive blinds have a cellular pleated structure to prevent heat loss and its insulating Venetian blinds feature a Thermostop coating.… view more. 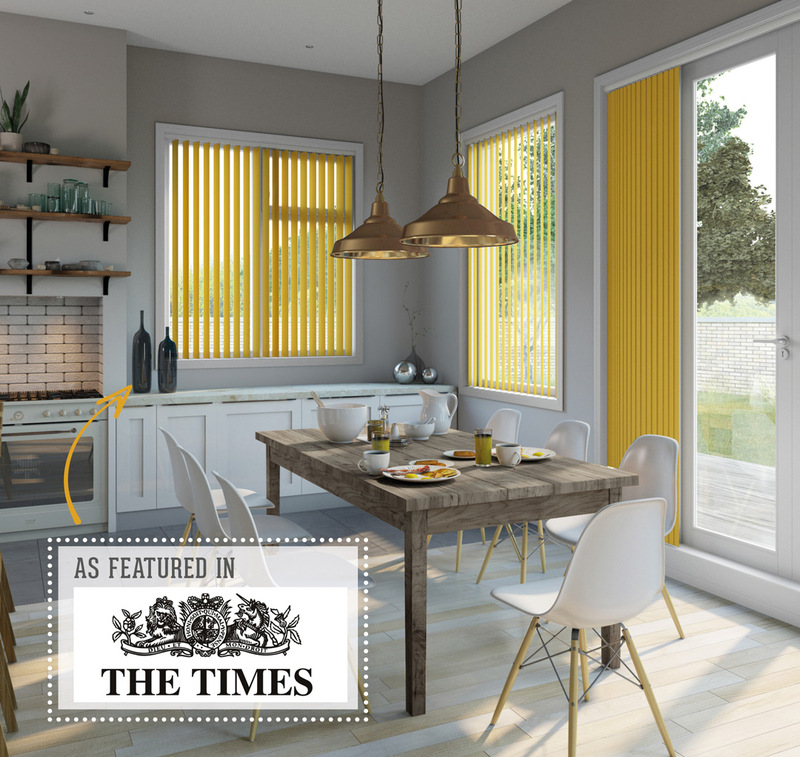 Lorna McAleer, interiors expert at window blinds brand, Style Studio, reveals that the latest lifestyle concept to permeate the world of interior design is all about ‘slow living’. It is a trend that will see homemakers curating spaces where they can relax and enjoy living in the moment. “Comfort is a key factor within this trend – allowing homeowners to enjoy being lazy without feeling guilty about it,” she says. “Clutter-free rooms, reading nooks and cosy, tech-free spaces offer an escape for people to find sanctuary within their homes. Calming colourways, including warm neutrals, blues that inspire serenity and concentration and easy-to-live pastels feature heavily.… view more. Children’s bedroom decor – They want Disney – You Want Longevity! Here’s what the experts say! This is frequently the case when it comes to decorating a child’s bedroom. They see the latest Emojis or Disney characters emblazoned on a duvet and mum or dad’s heart sinks. Adults want a clean, organised and coordinated bedroom that aids restful sleep. Kids are all about the fun with a kaleidoscope of clashing colours and all their favourite characters thrown in for good measure.… view more. Kitchen windows come in all shapes and sizes – from cottage casements to glazed doors. 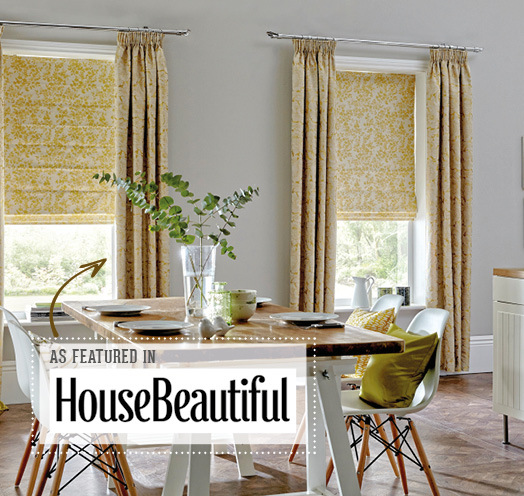 Find the right way to dress yours with our favourite kitchen blind ideas. 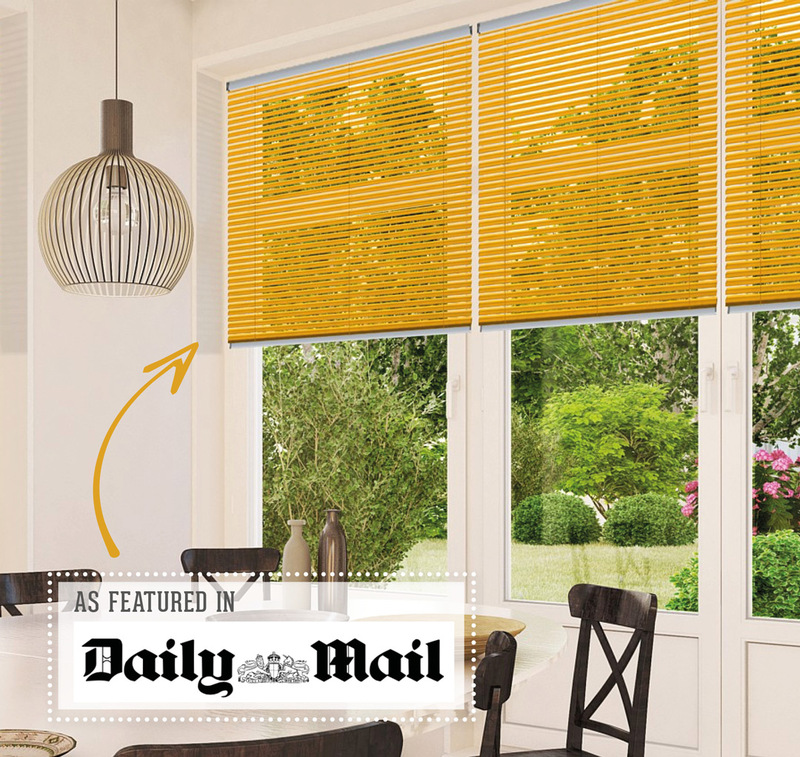 It’s no wonder blinds are the kitchen window dressing of choice. 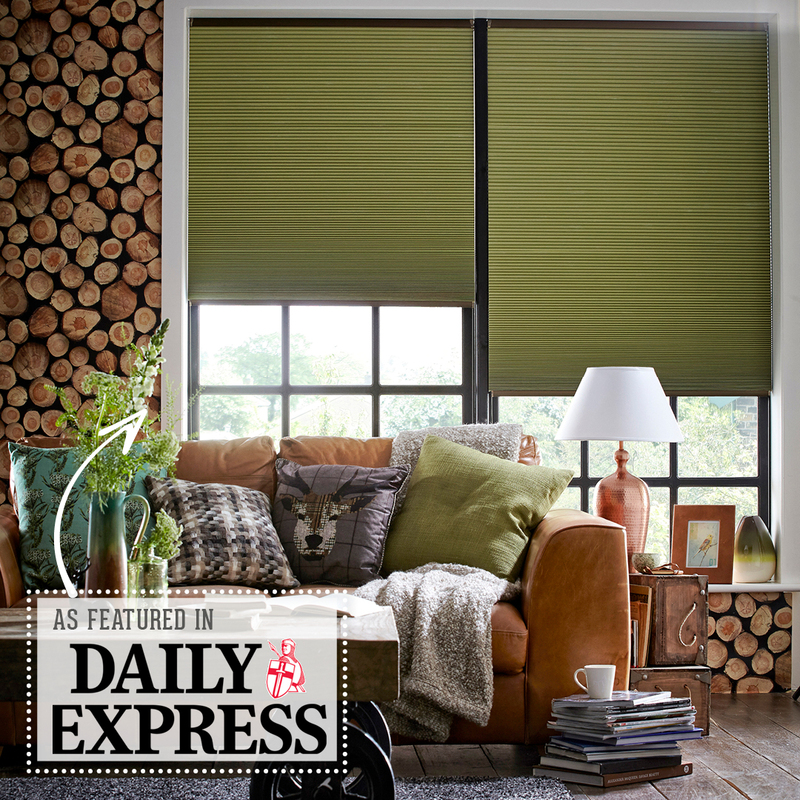 Unlike curtains, they’re practical, easy to clean and let in lots of light. What’s more, they’re affordable and perfect for adding a splash of colour to a plain room. 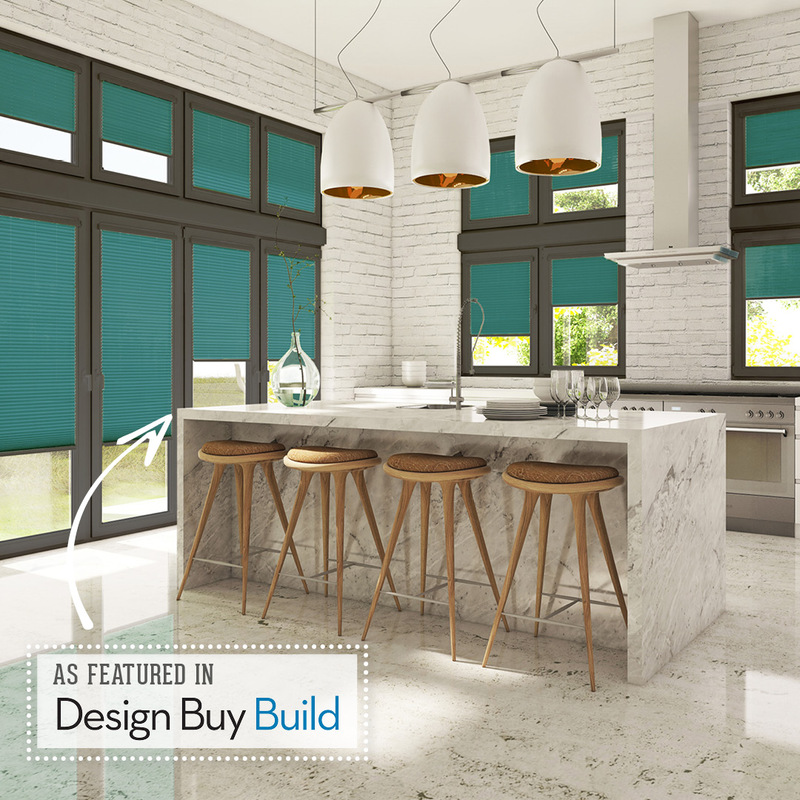 And while there are tons of designs to choose from, it’s not all about looks when you’re picking out blinds for such a hard-working space as a kitchen: you have to consider how the fabric might cope with grease and oil splatters, moisture and heat.… view more. 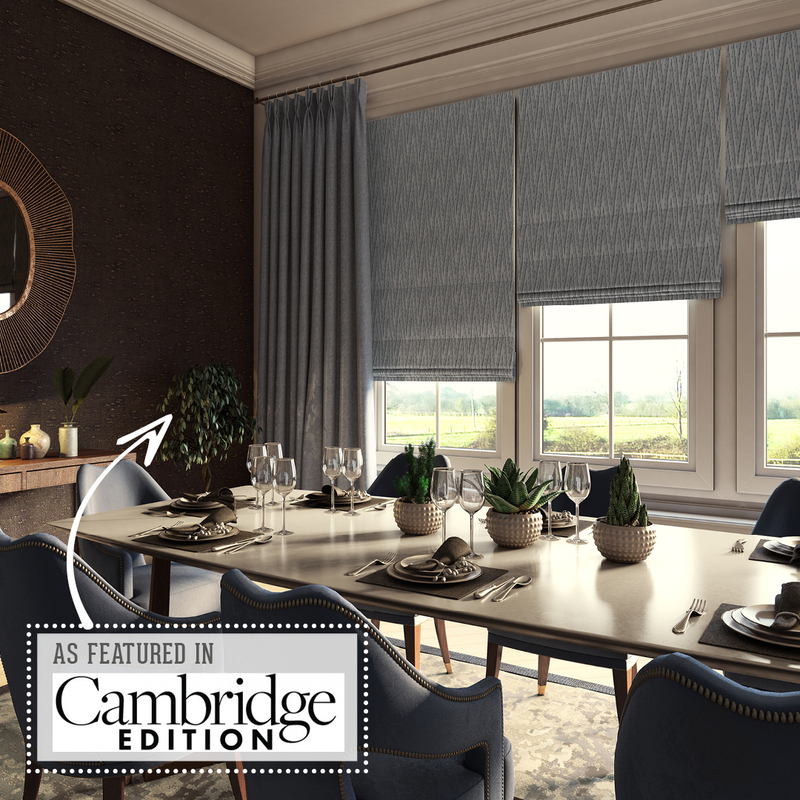 When deciding on a window treatment, consider the mood of the room – do you want to take a barely there approach or make a big splash with contrasting colour and pattern? 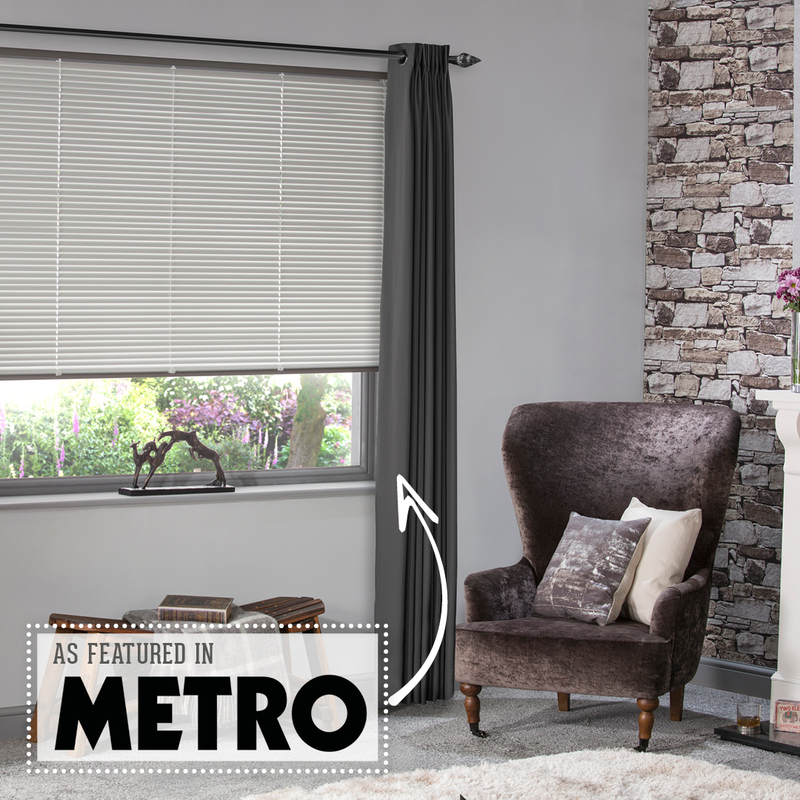 On the practical side, do you need short curtains to avoid losing heat from radiators placed beneath the window, linings to keep out draughts or a blackout treatment so that you can sleep in peace? Or how about remote-controlled opening and closing? Framing a window with the soft folds of curtains in a beautiful way to finish a room and the right curtain treatment can also exaggerate the proportions of a window to create the illusion of height.… view more.